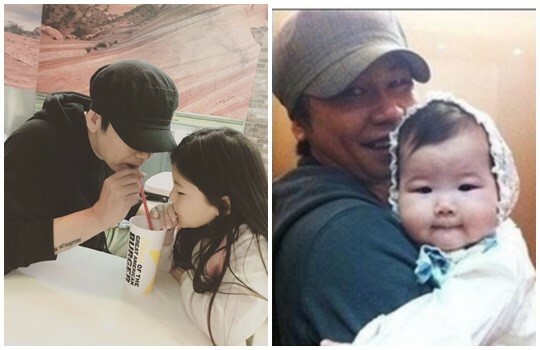 “Sorry you took after daddy.” Yang Hyun Suk shares photo of his daughter. Chief executive officer of YG had a precious time with his 8-year-old daughter. 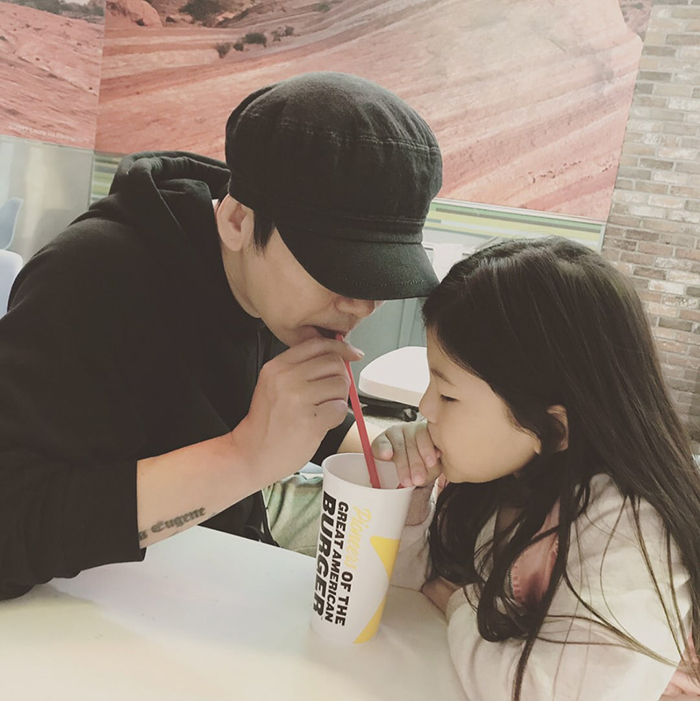 In the photo, Yang Hyun Suk and his daughter Yoojin are sharing a drink. Compared to the photo that he shared in the past, Yoojin has grown up so much. Meanwhile, Yang Hyun Suk married to singer Lee Eun Ju in 2010 and has a daughter and a son. Previous articleChoi Siwon was bitten by his own dog & caused setback in police ambassador concert. Next articleQueen is back! Uhm Jung Hwa to make comeback featuring Lee Hyori & Jung Yeowon. ‘Where Is My Friend’s House’ Heads off to Thailand! The ABCs of KBS World!